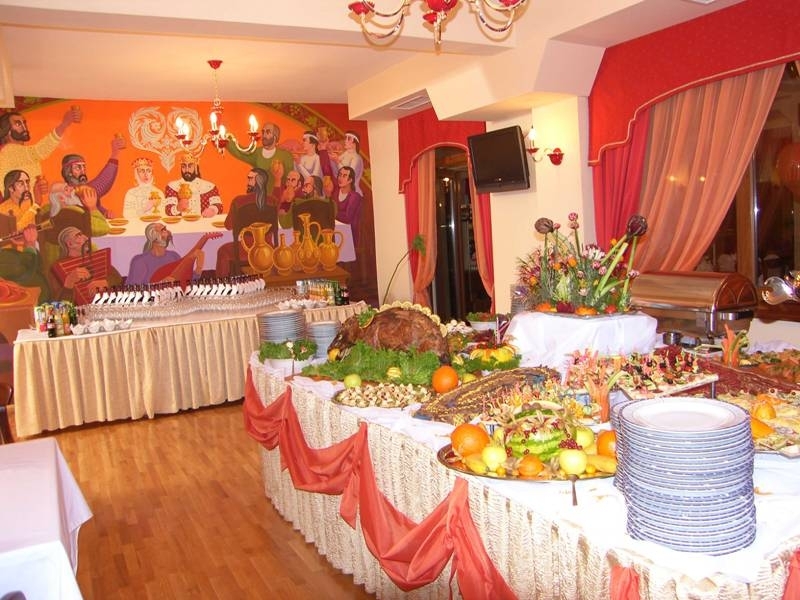 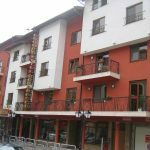 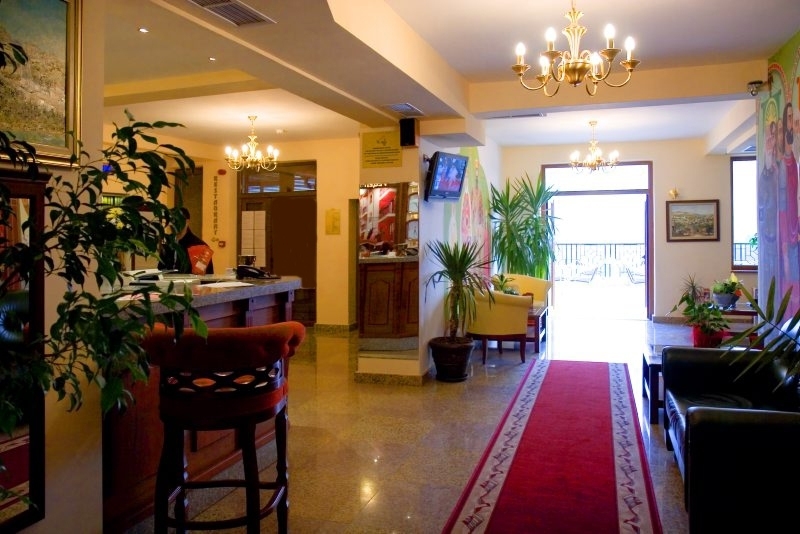 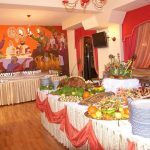 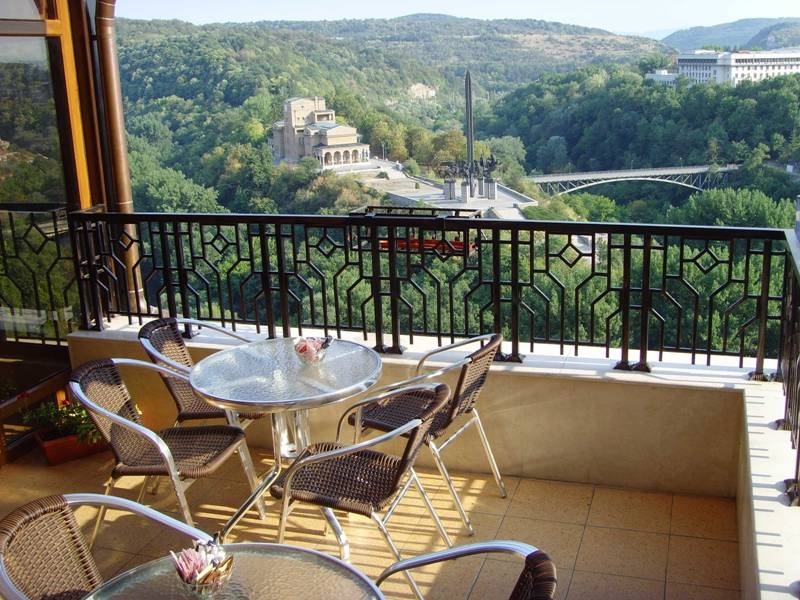 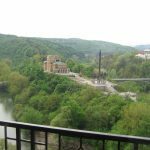 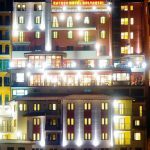 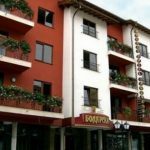 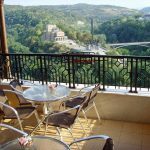 Location: Meridian Hotel Bolyarski is is located in the very heart of Veliko Tarnovo very close to the historical sights of the city – the old crafts street Samovodska charshiya, Tsarevets medieval fortress and the picturesque Gurko street. 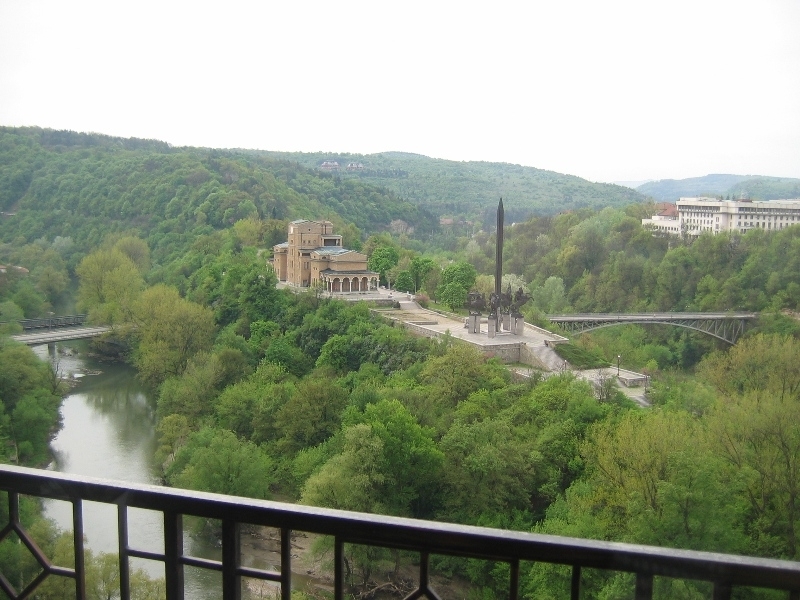 The hotel has unique architecture with 15 levels which amphitheatrically ascend from the picturesque Gurko up to the City Central Street. 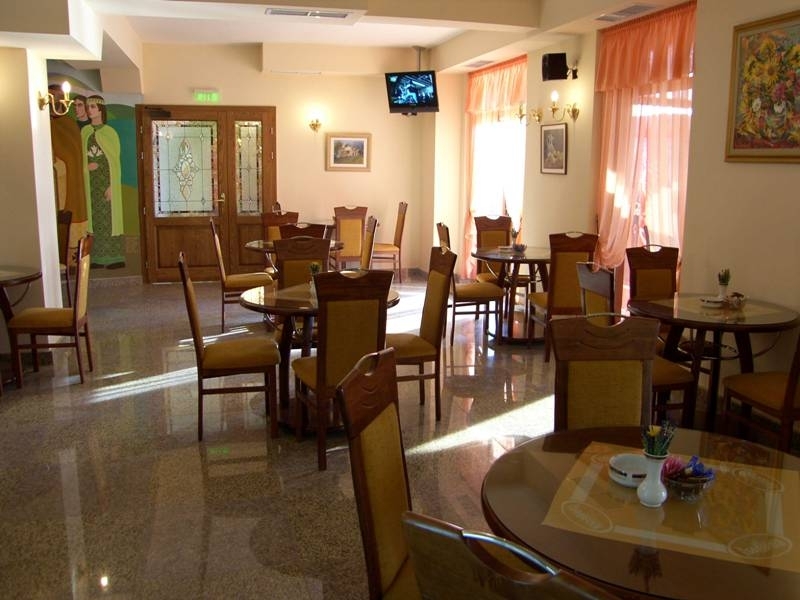 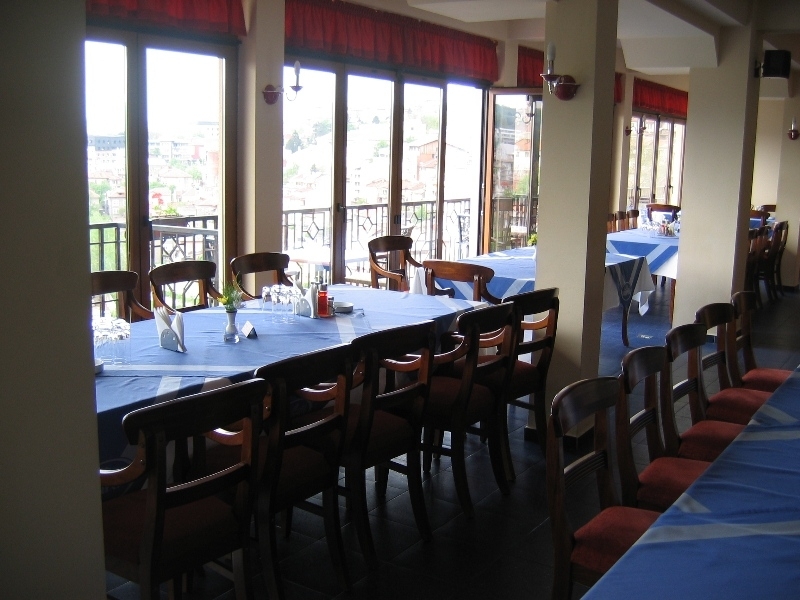 Accommodation: all hotel rooms has panorama view toward the Yantra river or to the old town. 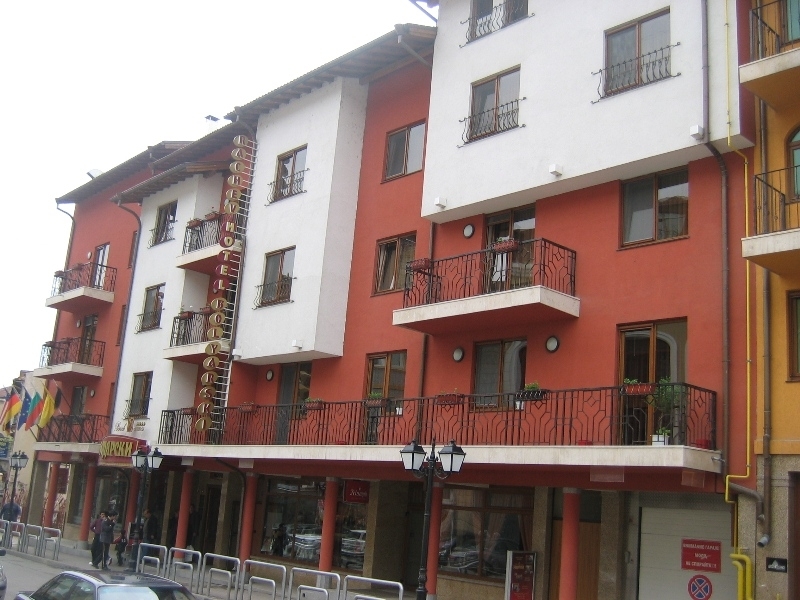 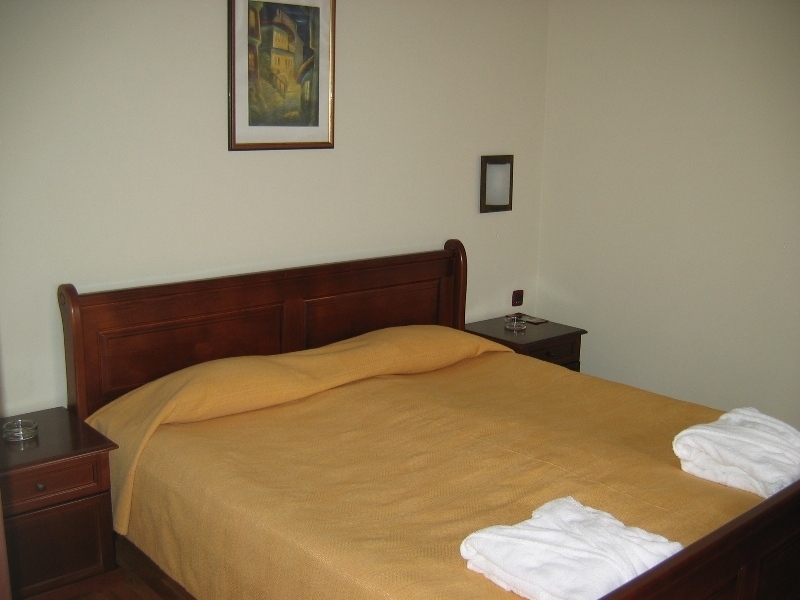 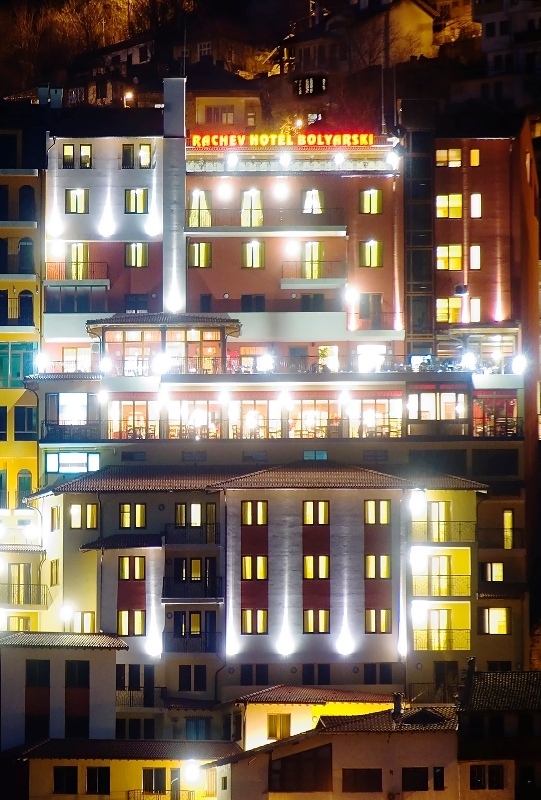 There are 57 double and single rooms, 3 studios 7 apartments and 2 VIP apartments with Jacuzzi and beautiful panorama. 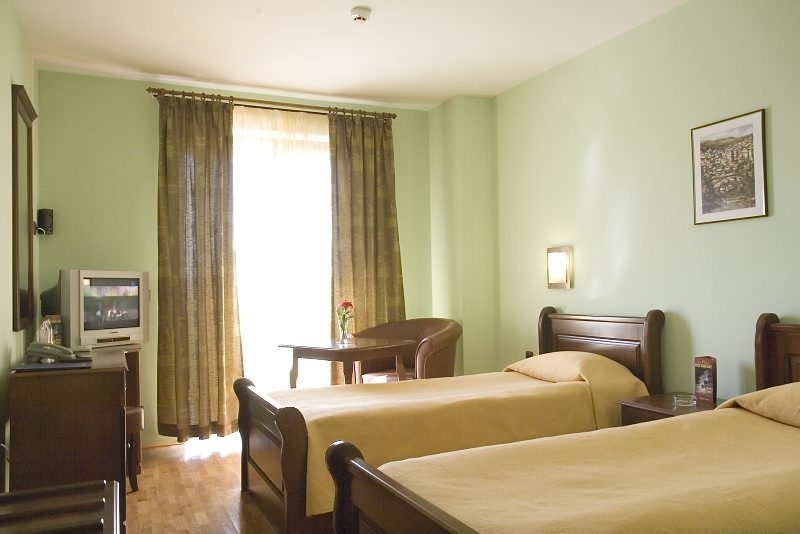 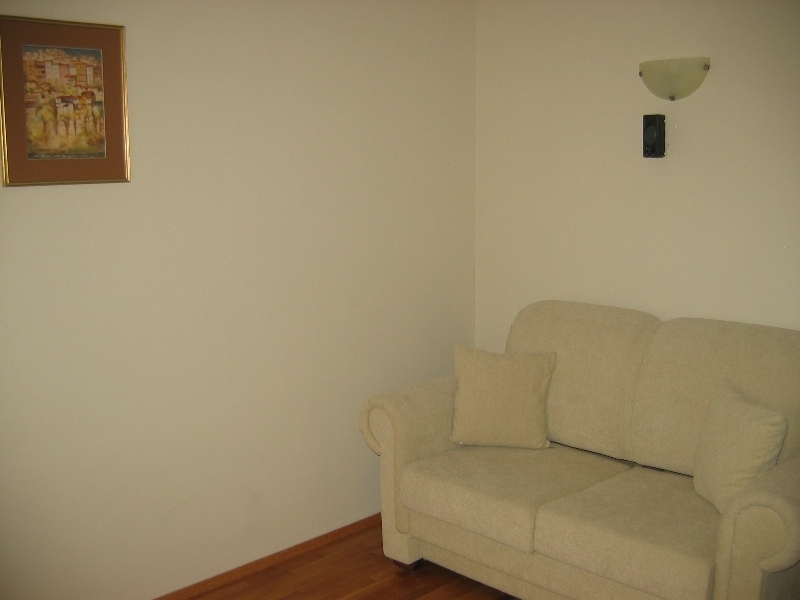 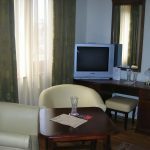 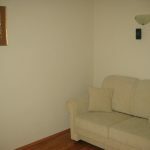 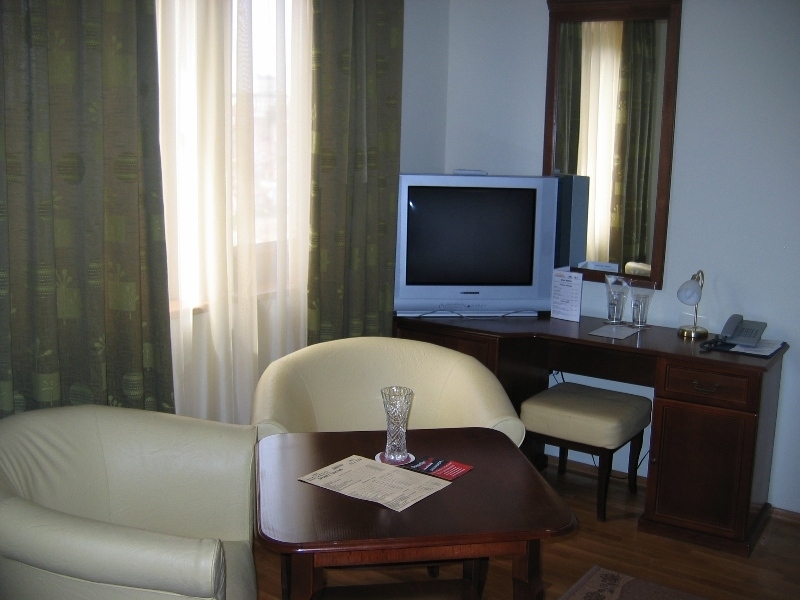 All premises are equipped with minibar, cable TV, telephone, A/C, free high speed internet. 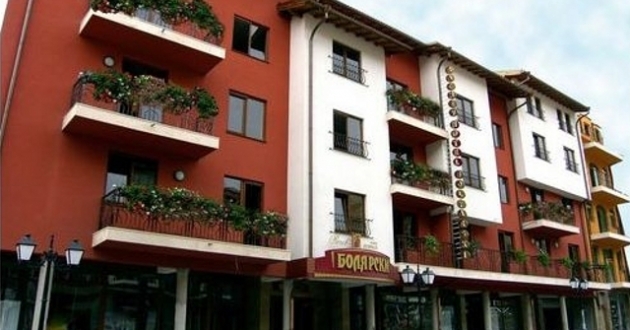 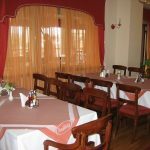 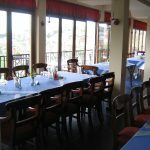 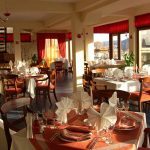 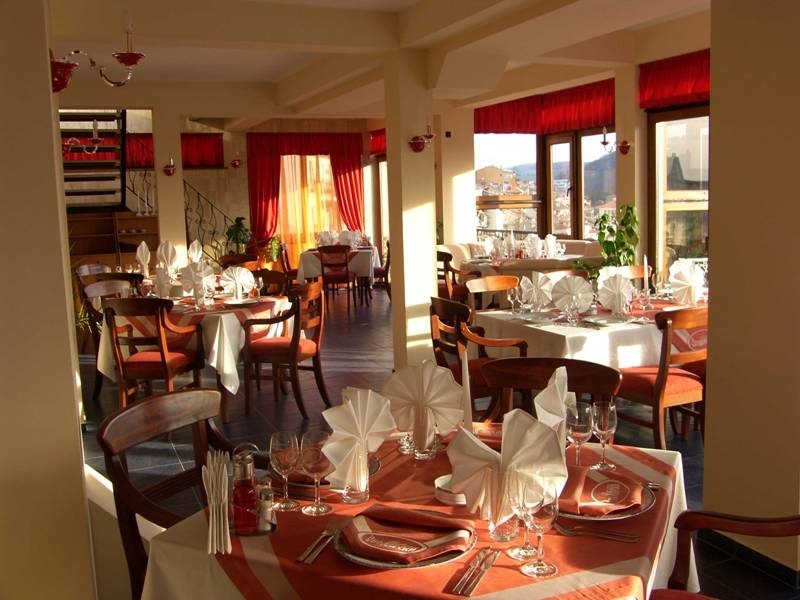 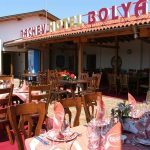 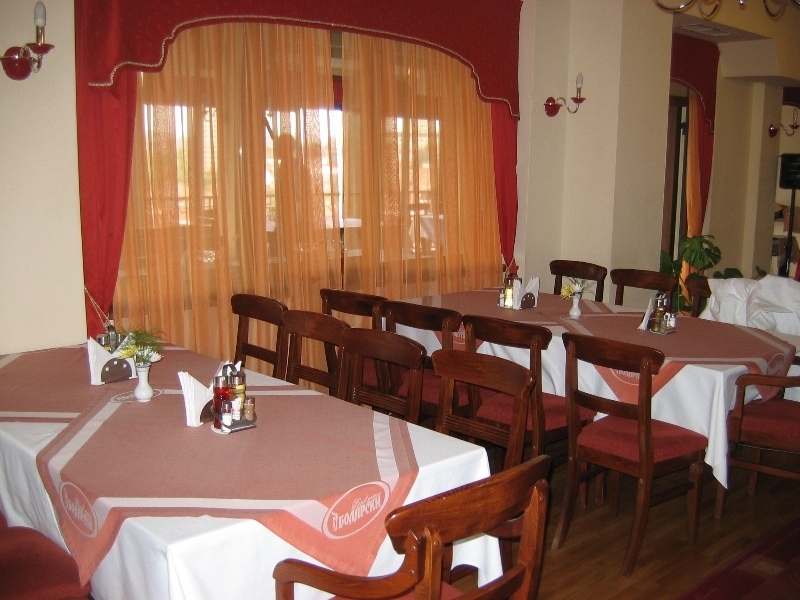 In the hotel: Bolyarski a La Carte restaurant with 140 seats and panorama view toward the Yantra river, Panorama BBQ restaurant with 80 seats, located on the terrace on the top floor of the hotel, lobby bar with 130 seats and piano bar with 80 seats. 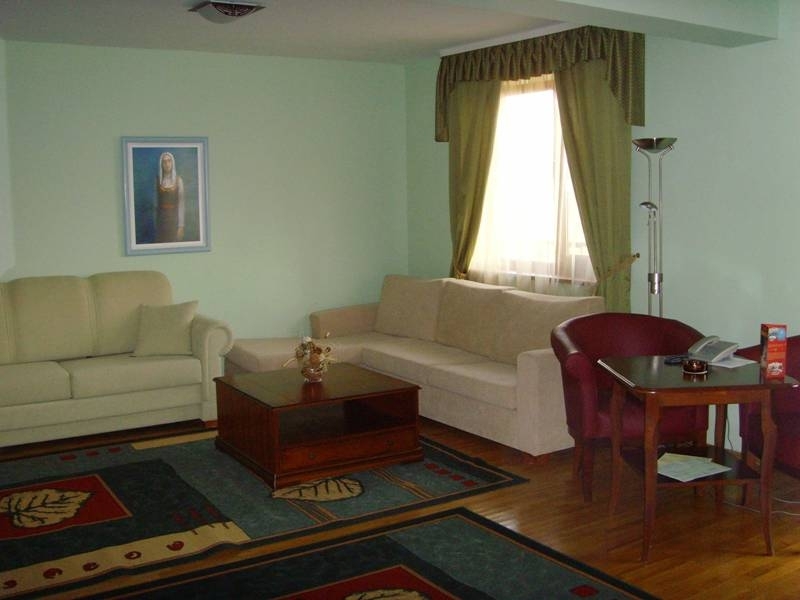 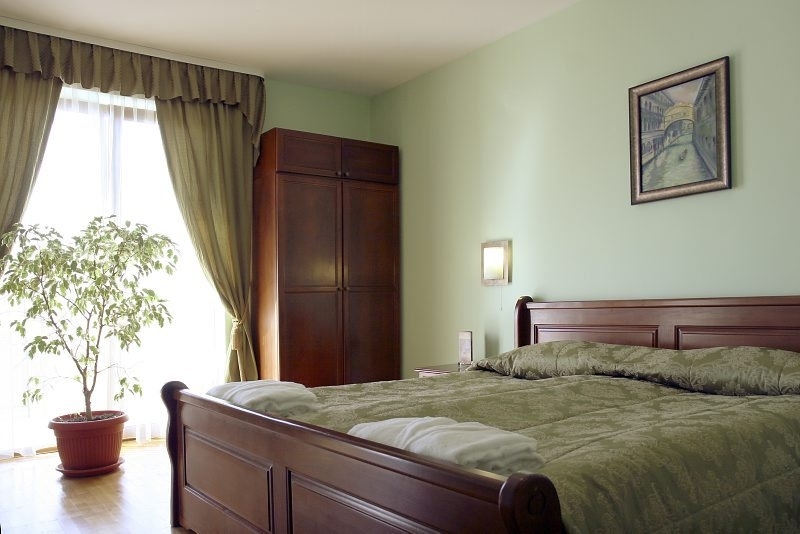 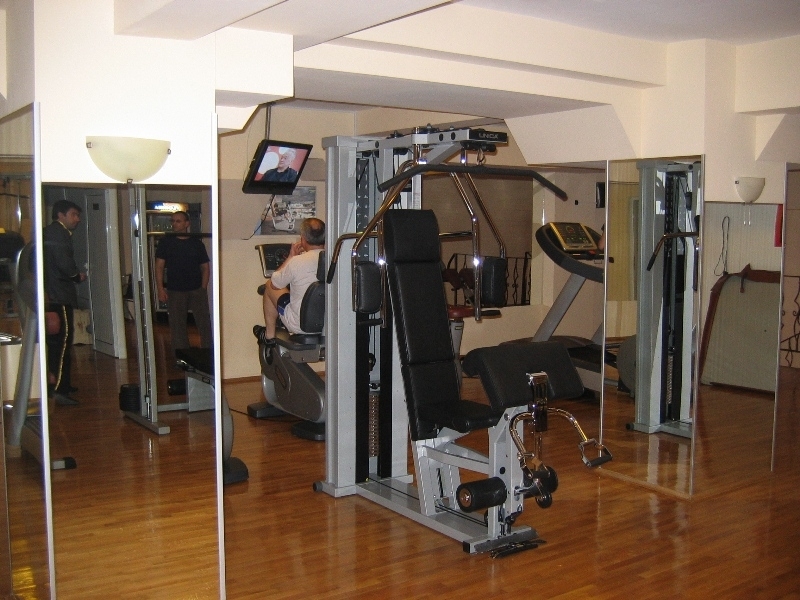 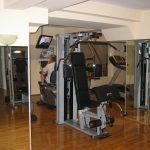 There are also room service, underground garage, parking lots, wake up calls, laundry, conference rooms, indoor swimming pool, Jacuzzi, 2 saunas, steam bath, solarium, fitness, massages.